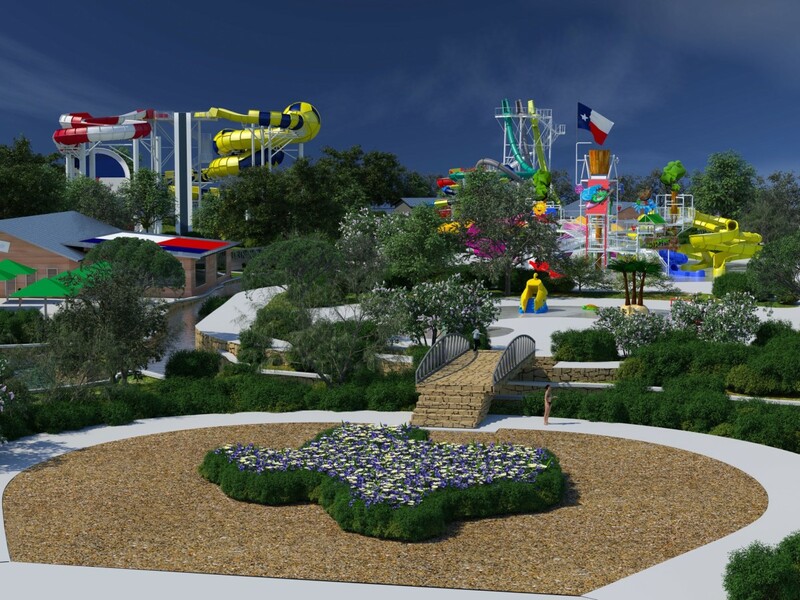 Typically, dining at a theme park is more unfortunate necessity than something people look forward to, but Typhoon Texas hopes to change that. 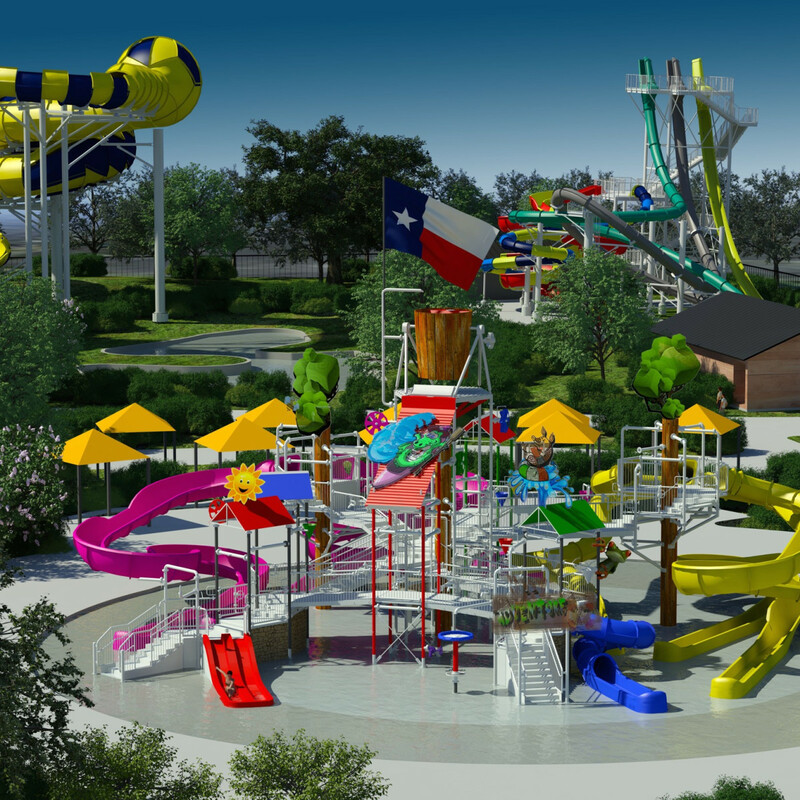 When the Katy waterpark opens on Memorial Day, it will feature a variety of scratch-cooked options including pizza baked fresh on-site, burgers made to order, and even grilled salmon. 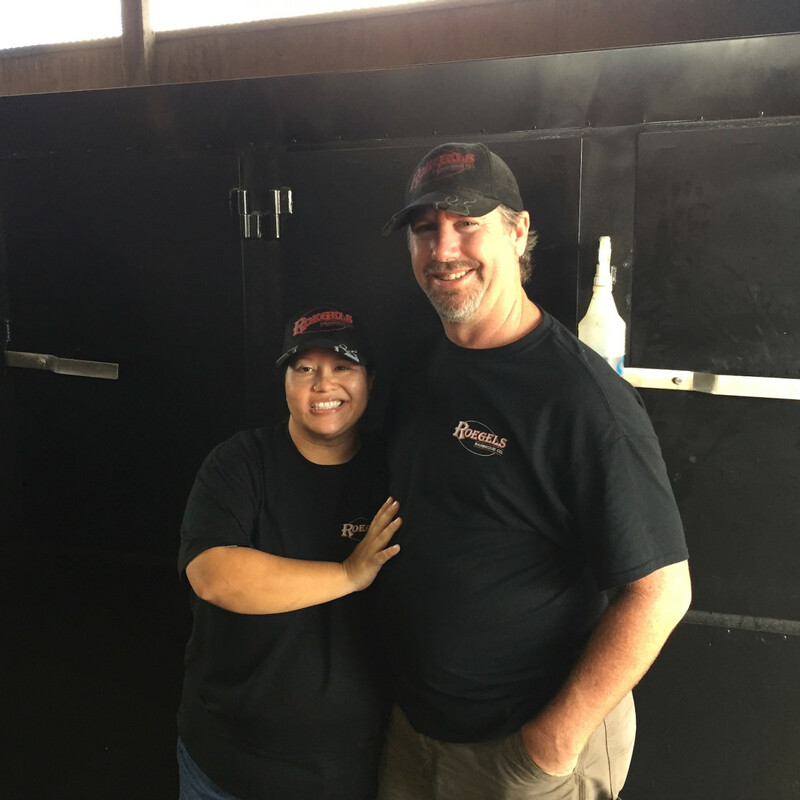 In particular, Typhoon Texas has made a commitment to serving top quality barbecue by hiring Misty and Russell Roegels as consultants. 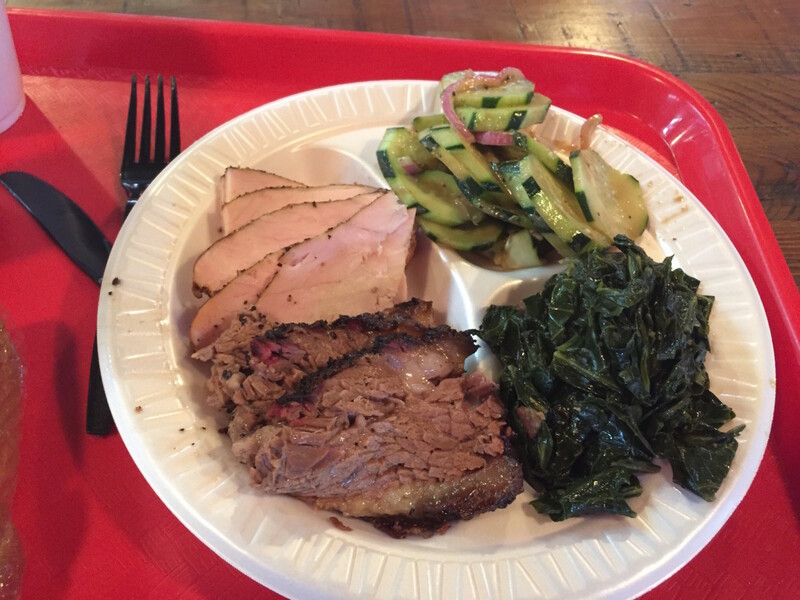 Over the last year, their restaurant, Roegels Barbecue Co., has emerged as one of Houston's most reliable destination for all forms of smoky deliciousness. 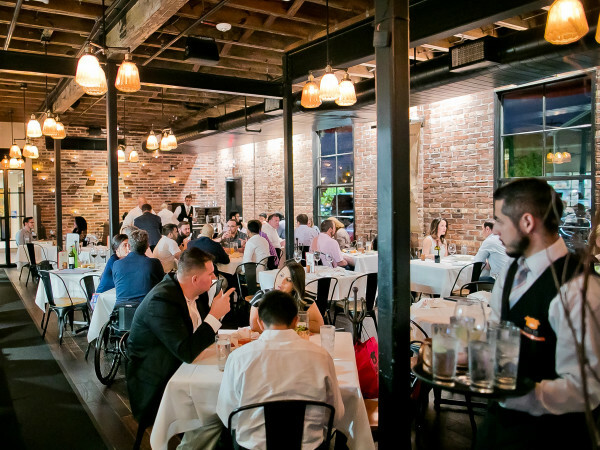 The transformation from its previous incarnation as a Baker's Ribs franchise has been so thorough that Texas Monthly barbecue editor Daniel Vaughn named Roegels as one of his top 25 new and improved barbecue joints. As Russell Roegels explains, the partnership began when he and Misty were on a Christmas shopping trip to Katy Mills and met Typhoon Texas owner Keith Dalton. 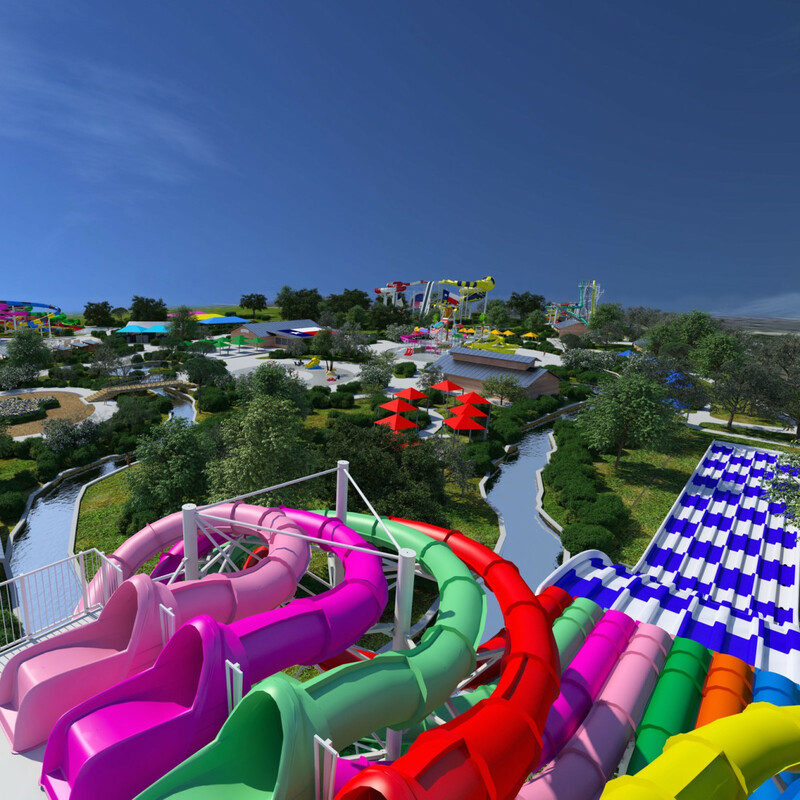 "We get to talking about the waterpark, and he mentioned there was going to be barbecue in there. 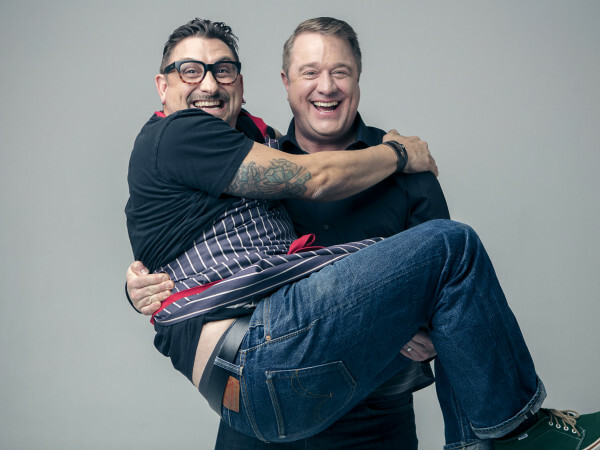 I asked them how they were going to do it, and he told me they thought they’d be too big to cook it there," Roegels says. "I said, 'no, you’re not.' A few days later he showed up here. After he came here he ate, he liked it . . . One thing led to another to where we came on as consultants." 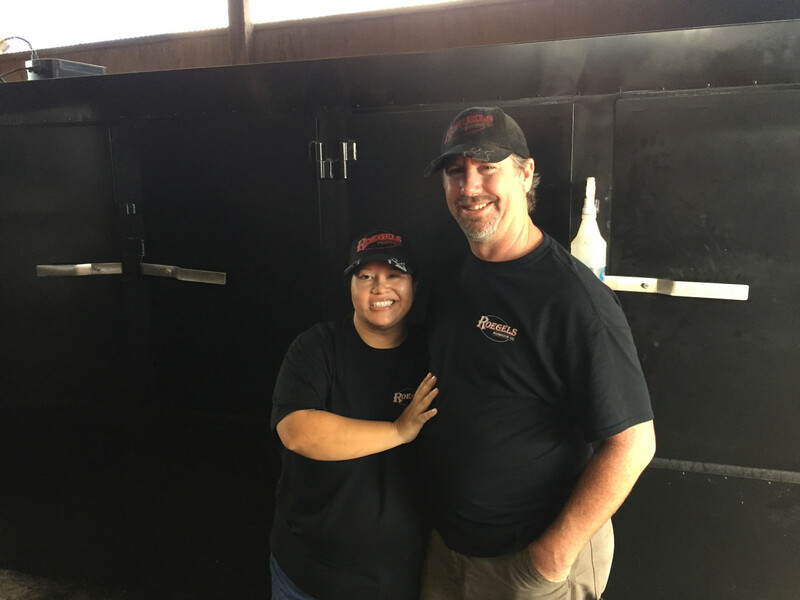 The park will employ the same Bewley smokers that Roegels uses at his restaurant, and Roegels will train the park's pitmaster. The barbecue won't be branded as Roegels, but it will utilize the same recipes and techniques. 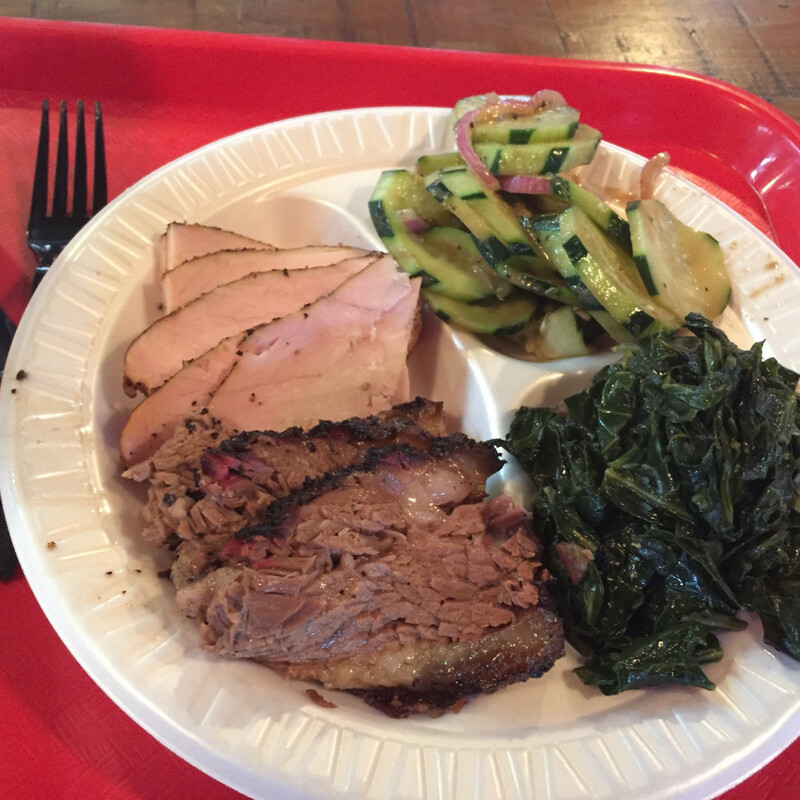 "We’re going to set everything up and try to put out the best barbecue in Katy," Roegels says. The park's staff has the same aspirations. 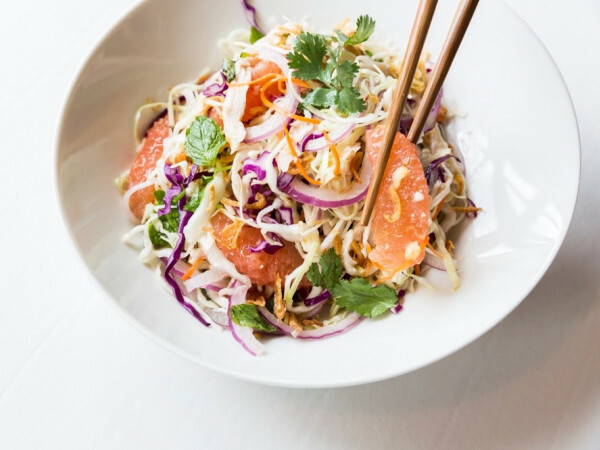 "Russell is an up-and-comer in the barbecue space, and we’re tapping into that," adds Typhoon Texas general manager Evan Barnett. "We believe that he provides a product that is incomparable to what most places have. He’s been involved with the planning stages all the way to the execution." 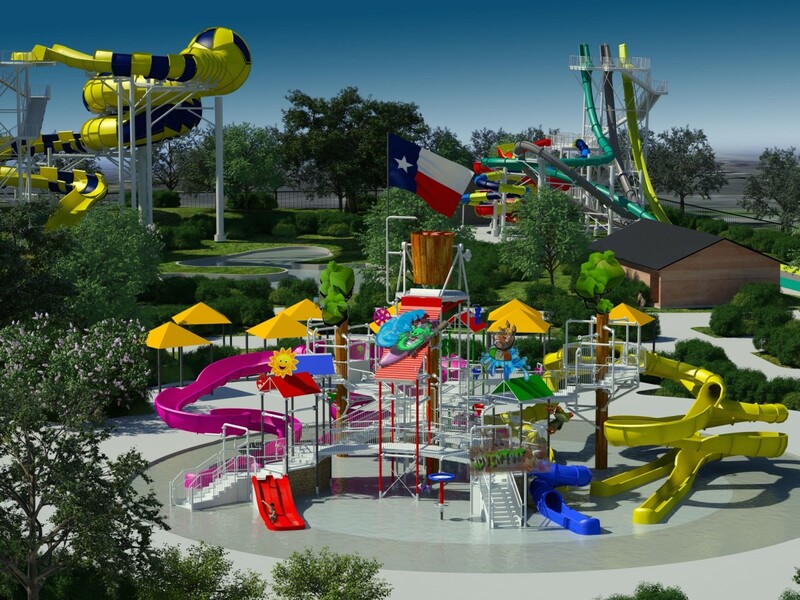 All of the food options will be available for group events — as in, no more frozen chicken fingers for kids' birthday parties —and the barbecue will even be available for park visitors to take home for dinner after their visit. 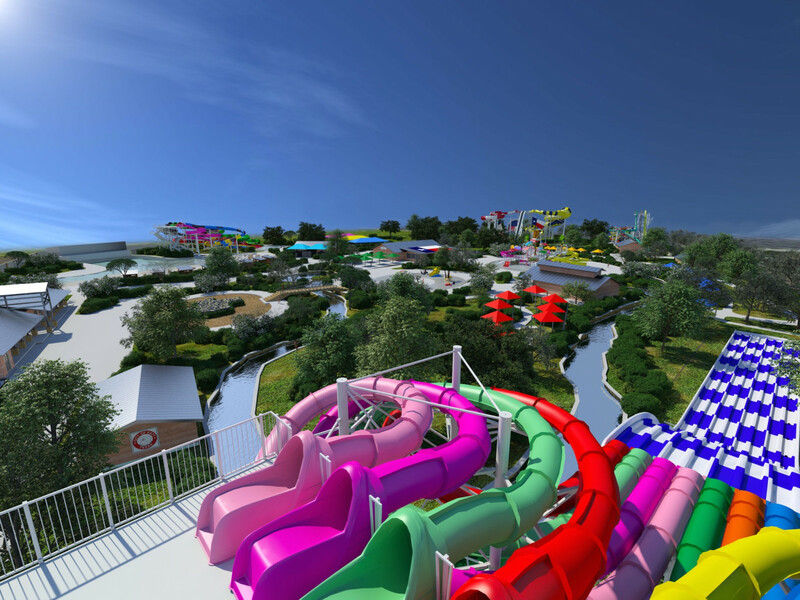 Could the park provide a mechanism for people who aren't interested in water slides and wave pools to get some barbecue? 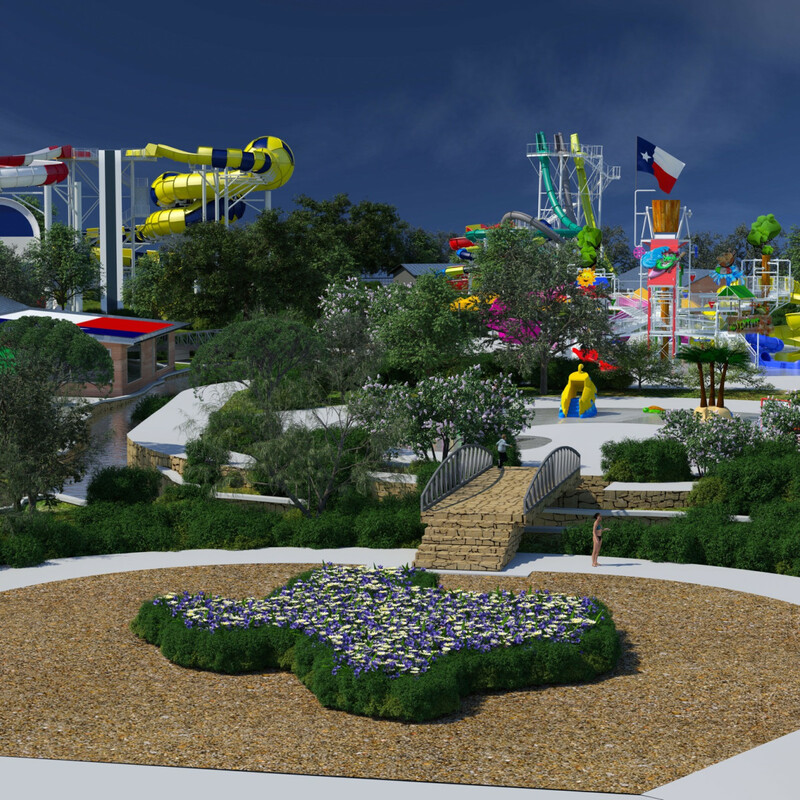 "As of right now, it will be available for park visitors," Roegels says. "We’ll see what happens with that. That’s not me. That’s in their court."